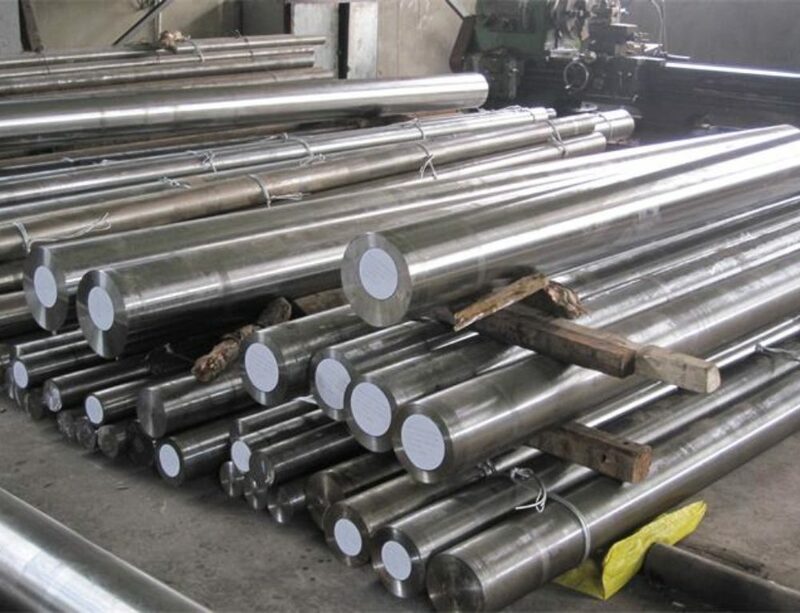 AISI H13 hot work tool steel Manufacturer and Exporter,supplied with round,square,flat,block,and shaft etc. 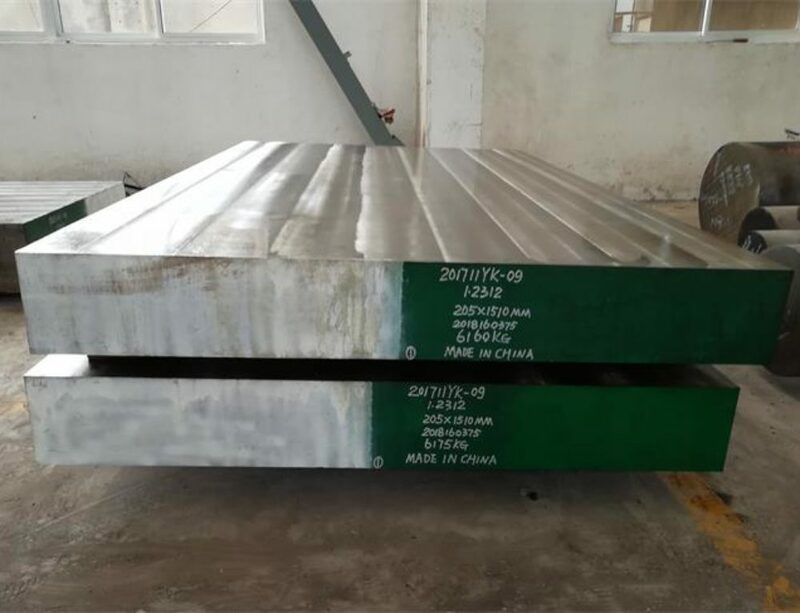 AISIH13 is a chromium-molybdenum-vanadium hot work tool steel as per ASTM A681 standard.It has good resistance to abrasion at low and high temperature,good toughness, and good resistance to thermal fatigue cracking (also known as heat checking).H13 provides excellent machinability with constant hardness during production activities,and also has excellent through-hardening properties and very limited distortion during hardening. Heat AISI H13 with two steps,first heat the temperature to 750 oC – 800 oC ,hold for suitable time,then heat the temperature up to 1050 oC – 1100 oC,hold enough time for the steel to be thoroughly heated.Reheat is necessary when temperature below 950oC.H13 steel should be cooled as slowly as possible in the furnace.Annealing is always required after forged. 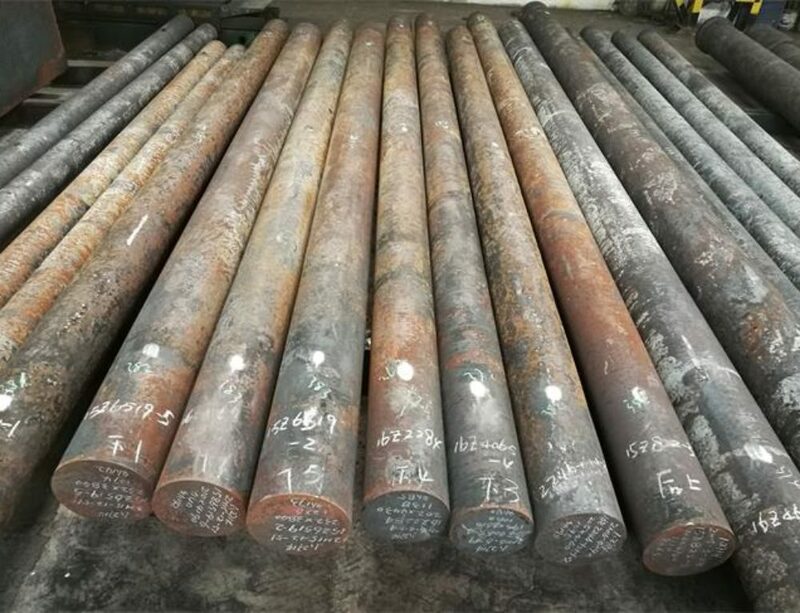 Annealing is considered as a treatment suitable for machining.Heat the temperature to 840℃-860℃,hold suitable time for the steel to be thoroughly heated, then furnace cooling.Annealed black surface, hardness≤255HB. 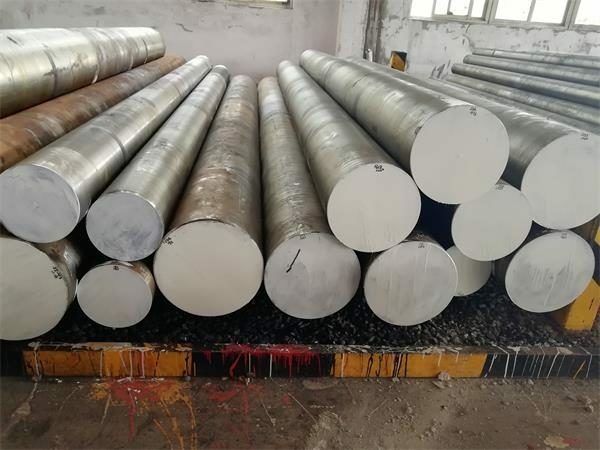 It is recommended to stress relieve after machining and prior to hardening to minimise the possibility of distortion.H13 should be heated through to 600-650°C, holding time 2 hours. Cool slowly in furnace. Pre-heating temperature: 600–850°C,normally in two pre-heating steps. Soaking time = time at hardening temperature after the tool is fully heated through. Tempering should be carried out immediately after quenching. Heat slowly and uniformly to the tempering temperature,soak well not less than 2 hours(one hour per 25mm of total thickness).The usual tempering range is 530-650°C depending on the hardness requirements and the operating temperature of the tool.Double tempering is strongly recommended,H13 H13 should be cooled to room temperature between tempers.Tempering within the range 425-550°C is not recommended due to the reduction in toughness properties. 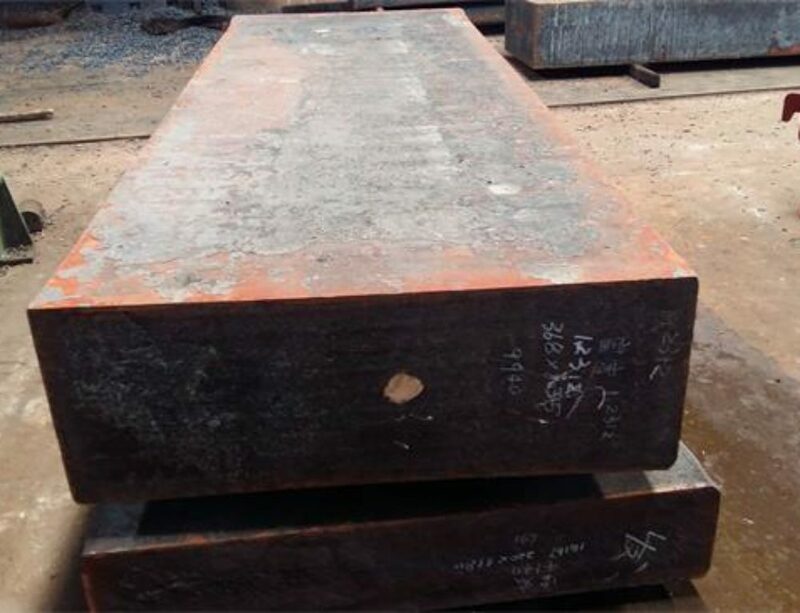 H13 hot work tool steel has excellent properties which is widely used in hot work and cold work applications. Typical applications include die casting dies for aluminium, magnesium and zinc, extrusion dies for aluminium and brass, liners, mandrels, pressure pads, followers, bolsters, die cases, die holders and adaptor rings for copper and brass extrusion. H13 is used to produce hot stamping and press forge dies, split hot heading dies, gripper dies, hot punching, piercing and trimming tools. Other applications include plastic moulds, shear blades for hot work and hot swaging dies.